While uninsured mortgages have seen around 2.5 times growth rate compared to insured offerings over the past few years, the CMHC’s high-equity mortgages have not demonstrated a similar upward trend. 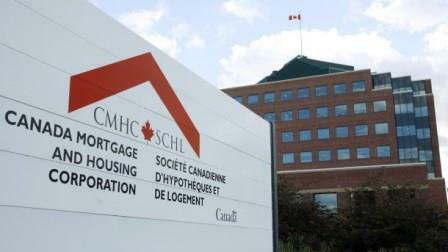 In a January 22 analysis for CMT, RateSpy.com founder Rob McLister noted that while the CMHC’s average loan-to-value of its insured mortgage portfolio was at 55 per cent in 2012, this ratio now stood at 52.5 per cent. McLister argued that this is a strange phenomenon considering that residential real estate prices have grown by around 36 per cent in the said time frame, according to the CREA Home Price Index. “By that measure alone, one would expect the loan-to-value of CMHC’s portfolio to have dropped more than 2.5 percentage points. But it didn’t,” the long-time markets observer wrote. Along with recent developments such as premium hikes and insurance restrictions, McLister predicted that CMHC will become even more burdened by high-ratio mortgages this year. In a separate analysis earlier this month, McLister stated that the CMHC’s decision to raise mortgage insurance premiums for a third time in the last couple of years will only only compel banks to pass on the rate increases, especially upon Canadians with larger down payments. “This is absurd. There is no statistical evidence about why (the hikes) are justified,” he wrote.